I really wanted to share with everyone a few new pieces of jewellery i have been working on today. Above is my new copper navajo necklace. 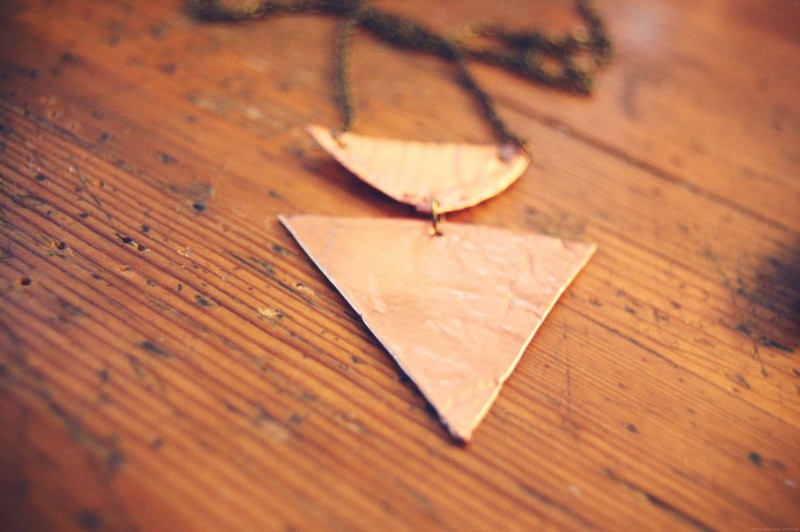 Copper has such depth and beautiful colour to it especially when it is heated perfect for autumn. I love using copper when I'm in the workshop at college, It's got such a lovely look to it, Agree heating it makes it loovely! 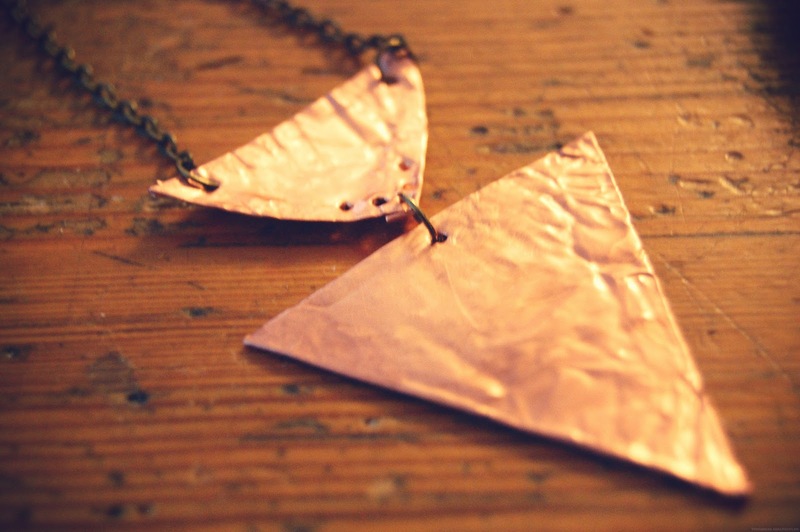 I love working with copper too, I used to make some copper pieces at uni when I had access to the metal workshops. I have a few sheets of it still in my studio but have lacked inspiration with it. That looks really amazing. You are right about that copper colour. PERFECT for Autumn! It looks really beautiful! How much is it? I know I can probably look on the website, but I like to make conversation. so gorgeous! well done, it looks perfect. Is an excellent piece of jewelry, the style reminds me of the accessories of the natives in Colombia but they did not work much with copper but the color gives it a modern style.